Would you like to have your next meal prepared by a Private Chef? Enjoy amazing moments with the best Chefs in the United States. Why not try a Private Chef service in Washington D.C.? Want to give your partner a special romantic surprise? 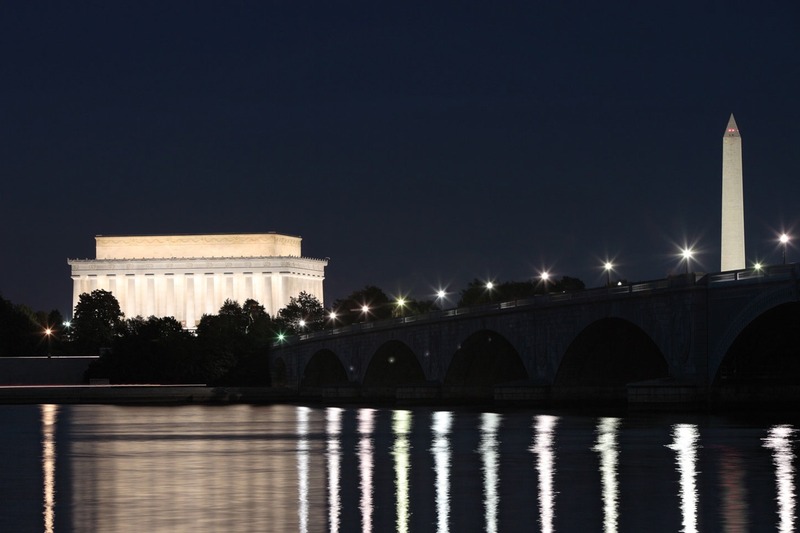 Want to enjoy a dinner with friends and fancy trying something different in Washington D.C.? Or maybe you want to organise a lovely meal for the whole family to celebrate that special occasion without anyone having to cook? Take a Chef allows you to transform your home into one of the best restaurants in town. The only difference is that the entire experience is built around you and your guests. Select the type of cuisine, choose the dates and enjoy the experience! The experience begins when you order a menu from Take a Chef. From that moment on, you become the protagonist of an event in which you decide what you want to eat and when you want to eat. Our Private Chefs at Washington D.C. will analyze your request and send you their proposals to adapt it to your tastes and close your menu definitively. On the day of the event, the Chef will buy the ingredients, cook them at home, carry out the table service and leave everything clean before leaving, so that you can enjoy.